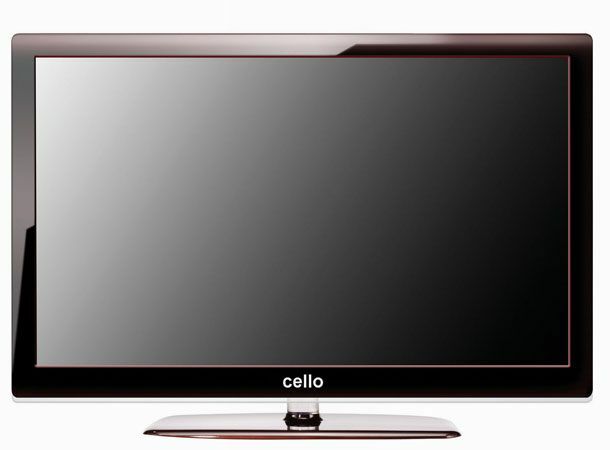 Cello, purveyor of budget TVs (and makers of one of the first iPlayer-enabled sets thanks to its iViewer proprietary tech), has released a 42-inch 3D TV that costs just £499 - that's the cheapest at that size, by our reckoning. The company is also releasing a 47-inch model, selling at £699. Both sets feature LG's passive 3D LCD panel, and come with four sets of glasses each - enough for all the family. Additional pairs can be yours for just £19.99 a pair. They're 1080p HD, with two HDMIs, EPG, and two USB sockets for loading on your own shows and films. Both models will be on sale this month on the high street via Marks and Spencers, as well as Freemans, Grattans, expressgifts.com and ebuyer.co.uk. And with 3D TVs now in store at M&S, it's proof 3D is mainstream, and no longer the preserve of the early adopter. What do you think? Will you be getting your next TV while you buy your pants? Let us know via Facebook or Twitter.